Gorgon is largest single resource natural gas project in Australia’s history. 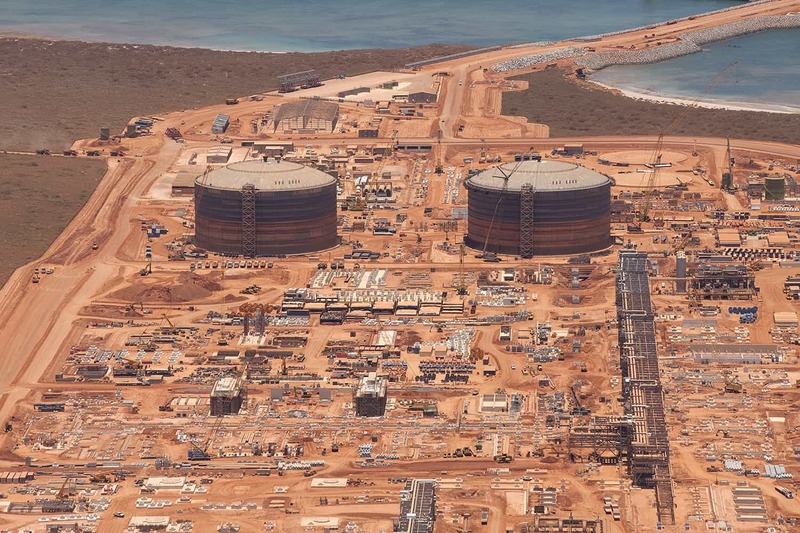 It includes the construction of a 15 million tonne per annum (MMTPA) Liquefied Natural Gas plant on Barrow Island and a domestic gas plant with the capacity to provide 300 TJ per day to supply gas to Western Australia. Underpinning the operation at every turn, is over 1,000 pumps. The project will develop the Gorgon and Jansz/Io gas fields, located within the Greater Gorgon area, about 130 kilometres off the north-west coast of Western Australia. The resource contains about 40 trillion cubic feet of natural gas. The Gorgon Project is located on Barrow Island around 60 kilometres off the north west coast of WA. First LNG production is scheduled for 2014. The Gorgon Upstream Joint Venture is an unincorporated joint venture between Technip and JP Kenny to provide Engineering, Procurement and Construction Management (EPCM) services for all upstream facilities necessary to produce gas from the gas fields via subsea infrastructure and subsea and onshore pipelines back to the shorebased LNG plant on Barrow Island. The field development plans centre on the use of subsea completions at the Gorgon and Jansz-Io fields and tied-back to the onshore LNG plant via a system of pipelines and control umbilicals. These subsea production centres feed the LNG plant on Barrow Island via independent 30 inch multiphase flowlines. 2 production centres in the initial development, Manifold 1 (provision for up to 6 subsea wells initially) and Manifold 2 (provision for up to 4 subsea wells). 65 km of 30 inch Corrosion Resistant Alloy (CRA) clad export pipeline to shore. 12 km onshore line to LNG plant. 65 km parallel umbilical, monoethylene glycol (MEG) and service pipelines. 6 km infield flowlines between Manifold 1 and Manifold 2. Additional manifolds will follow throughout the field life to maintain production levels. as well as similar works for the development of the Jansz-Io Field. Chevron Australia and its joint venture participants have contracted the Kellogg Joint Venture – Gorgon (KJVG) to design the LNG plant, the domestic gas plant and related infrastructure, to procure all the necessary equipment and materials, and to manage the contractors and subcontractors during project construction and commissioning. 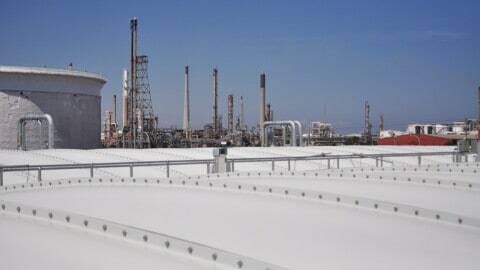 The project will install approximately 1039 pumps with a wide range of duties including water, chemicals, and hydrocarbons, lube oils. A range of types including centrifugal, high speed centrifugal, positive displacement, and cryogenic and sizes ranging up to 3.3MW. 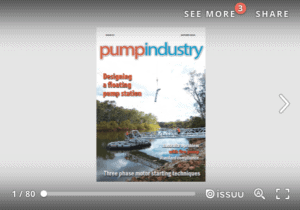 One of the largest pump suppliers on the project was Sulzer, we had the opportunity to ask them about their work. 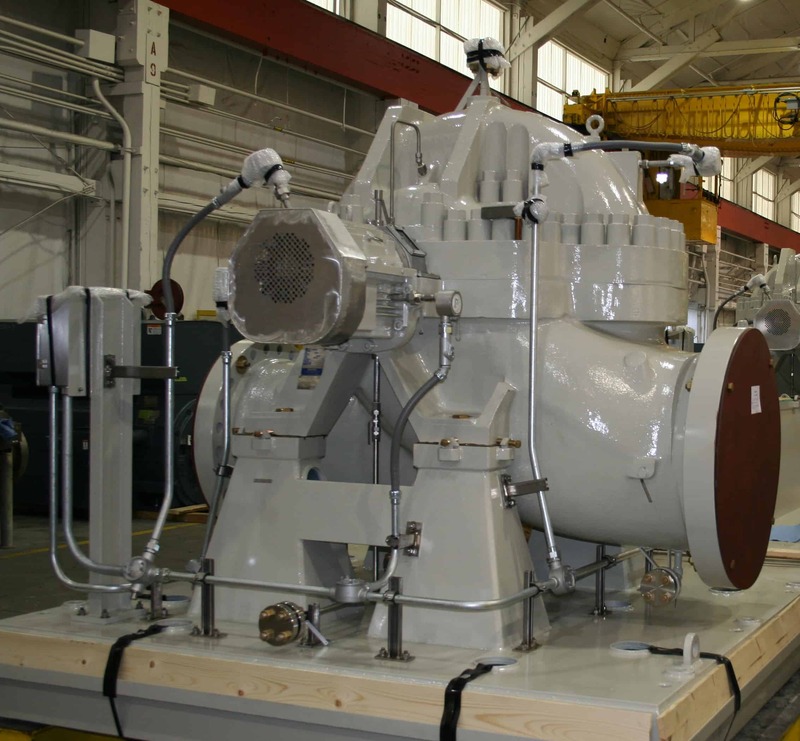 Sulzer Pumps was selected to supply more than 150 pumps to the Gorgon project. Engineered amine pumps, used for CO2 scrubbing, were supplied from Leeds, United Kingdom and most of the API process pumps were packaged and tested in our facility in Germany using pumps supplied from our customer approved India and Mexico plants. The ISO/ANSI utilities pumps were supplied from Finland and United States and packaged in Perth; fulfilling local content of the Australian Industry Participation requirements. 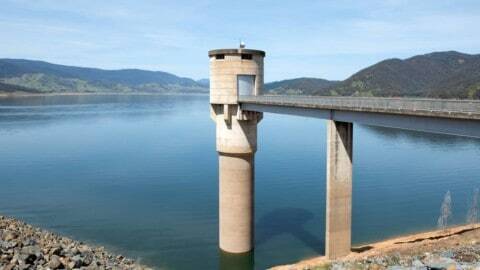 Project Management and Packaging were carried out by the local team of Sulzer Pumps in Australia. 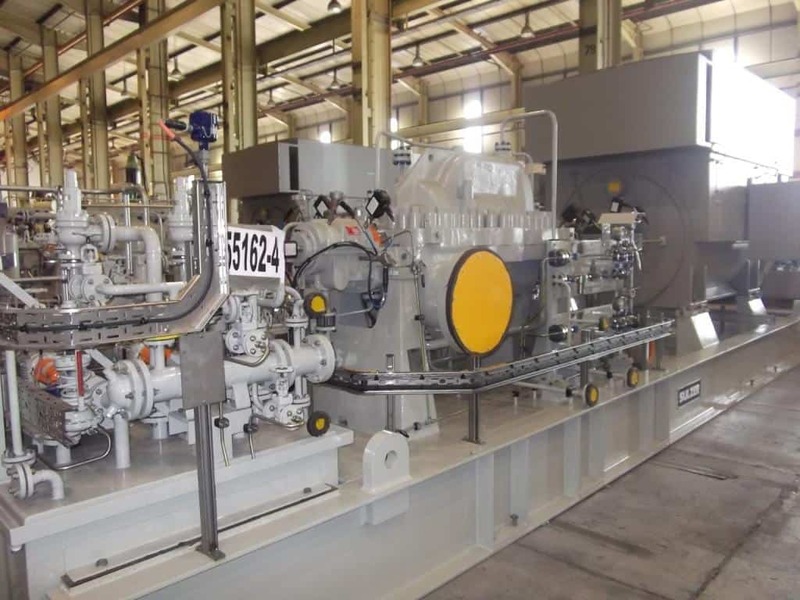 Sulzer Pumps had been appointed as the sole supplier for API pumps to the project, which involved management of the entire project, from the complexities of multiple Engineering, Procurement and Construction companies (EPCs), evolving specifications and international supply chain. The on-site delivery dates for the modules were imperative to project success and our team had worked closely with the customer’s procurement and project management team to expedite the required materials to site and maintained the overall project schedule. Equipment had to be completely cleaned of dust, pollen, seeds and insects and all holes plugged. New H3 treated and certified Pine Timber export cases with close fitting panels and removable side and top with plastic sheet lining to prevent ingress of foreign particles. Insecticide and fumigation for quarantine and specially cleaned shipping containers. Types of pumps supplied from 2009-2012 are 10 units of BB1, 13 units of BB2, 13 units of BB3, 4 units of BB4, 24 units of OH1 and 92 units of OH2. 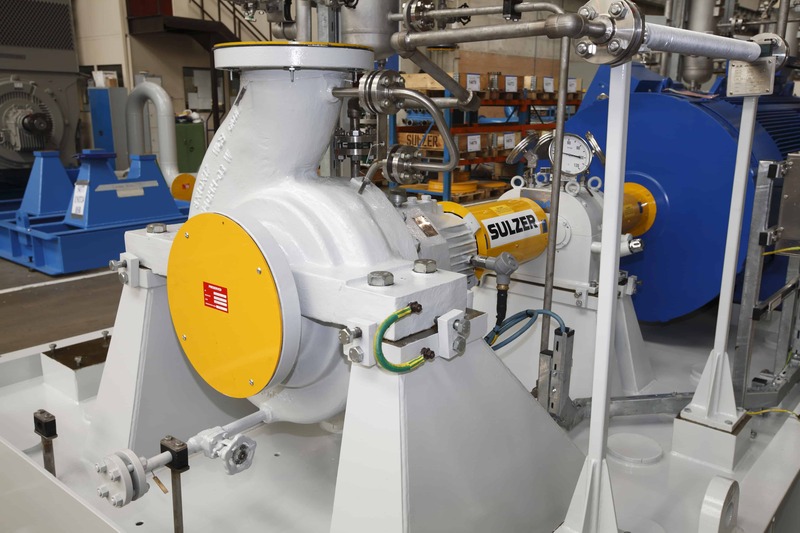 Sulzer Pumps provided local customer support services that will contribute to the start-up and commissioning, including operator training of the customer’s personnel. We continue to provide services to the customer for the commissioning and start-up phase of the project with the establishment of Inventory Management of Critical Equipment and Spare Parts. With this process in place, we are well positioned to support the customer in the next expansion phase of the project and future successful operation. 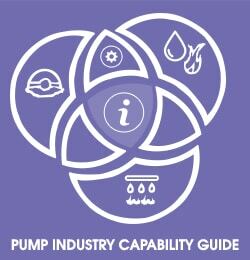 Click for more information on pump operations in the LNG industry.